Dragon News: Week of 4/30! Thank you to all our Allenwood Artists that designed and submitted a poster for the 2018 May Fair. It was a really tough decision!! Andy & Alyssa won a gift card to Dunkin Donuts! 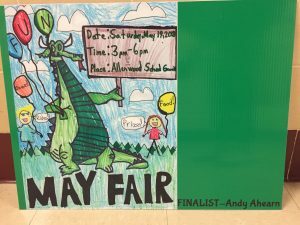 And the winner of the 2018 May Fair Poster Contest is 5th Grader: Molly Stopera from Mrs. Witt’s class! Molly won a Dunkin Donuts gift card AND a May Fair wristband! Thank you to all that dined in or enjoyed take out from The Coal House last week and supported our April Dining Out event. Event was rescheduled from last Friday due to weather. 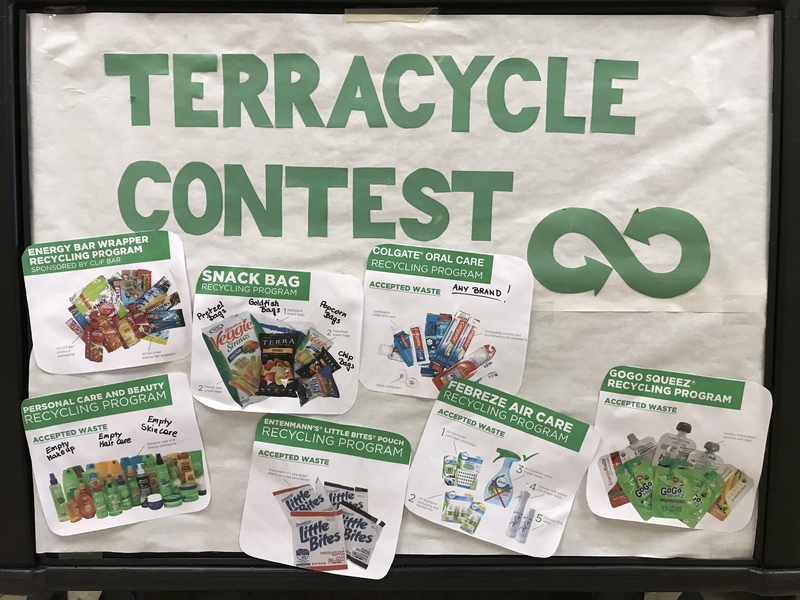 ALL TerraCycle items to be part of the class contest must be submitted by this Tuesday, MAY 1st! Each recycled item earns money for our school! Don’t forget to write your child’s teacher name on the bag when you send your collections to school. 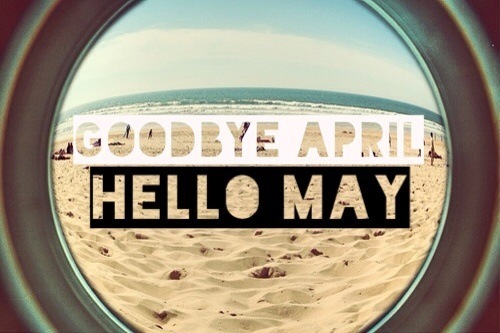 Contest lasts till May 1st, but we are collecting all year! Please contact Anna White ankakac@yahoo.com with any questions. WEDNESDAY-One day only NEW Lunch Item…FRESH Baked Ziti! Try it and give your feedback to Mrs. Bailoni! Also, EVERY DAY a new daily alternate meal…All white meat grilled chicken breast on bun with fresh lettuce. As the seasons are changing and our wardrobes are too, if you find something no longer fits or isn’t your look-don’t throw it out! 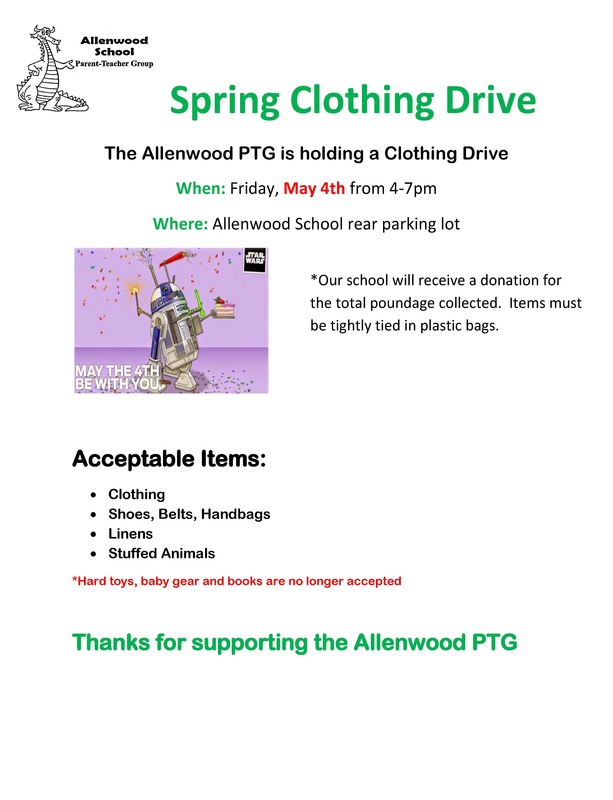 Bag it and hold on to it for our Clothing Drive! 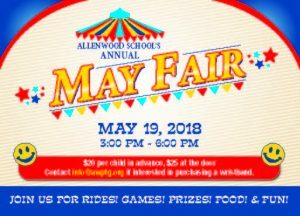 FRIDAY, 5/4-ATTENTION 5th Grade Families: Waivers are Due! 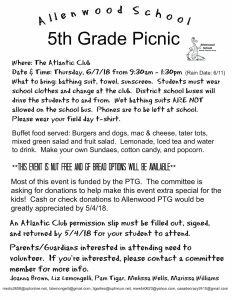 Your student should have come home with information about the 5th grade picnic taking place at the Atlantic Club on 6/7 (Rain Date 6/11) during the school day. If your student is planning to go, a waiver MUST be signed and returned to your child’s teacher by 5/4/18. General information about the event can be found on the flyer below. Stay tuned for more details about how to volunteer for this event. If you’d like to help out during Teacher Appreciation Week (5/7-11), or with the Luncheon (5/8), contact Jess at jessica.sarnak@gmail.com. 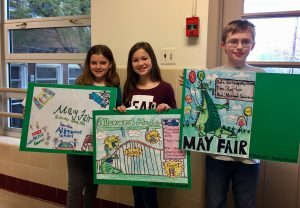 Special May Fair Meeting will be held Thursday, 5/10 at 6pm in the Cafeteria, May PTG Meeting to follow at 7pm. 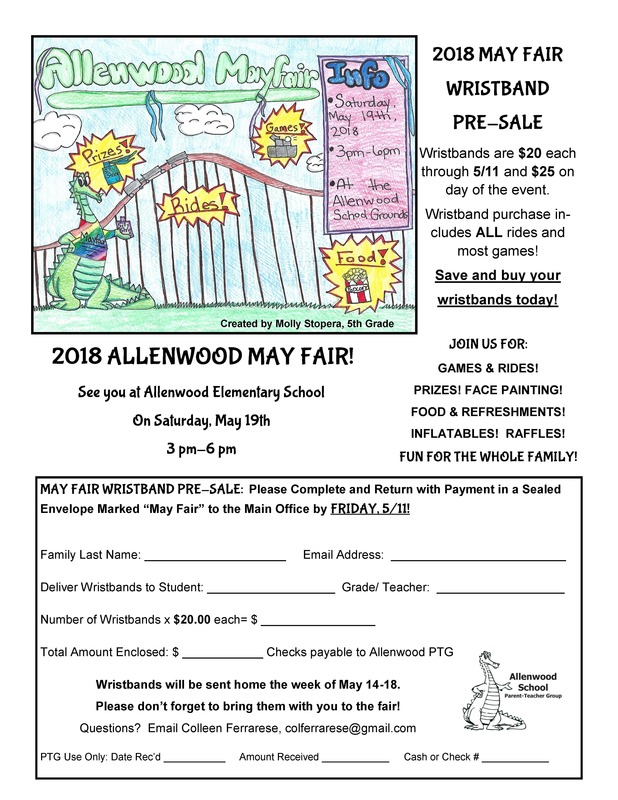 Save and order your May Fair Wristbands! 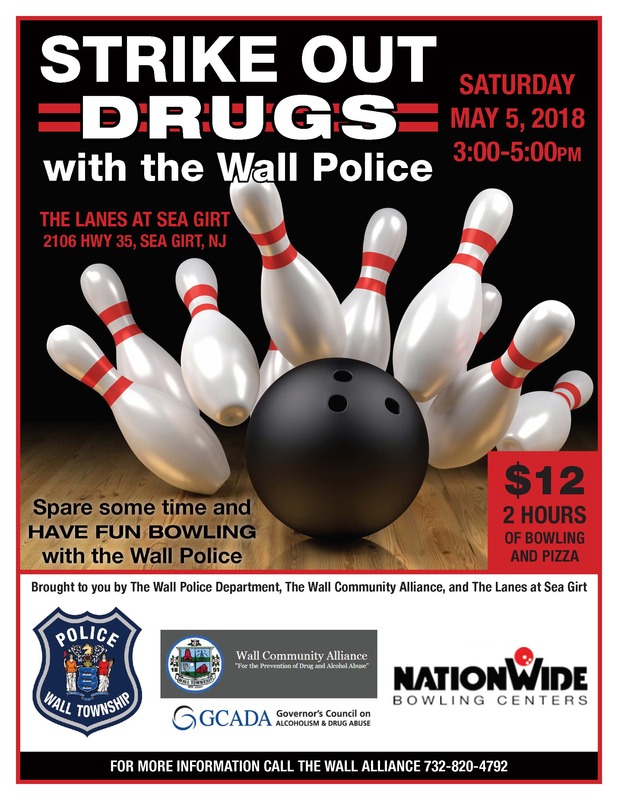 $20 each through 5/11, $25 at the event. 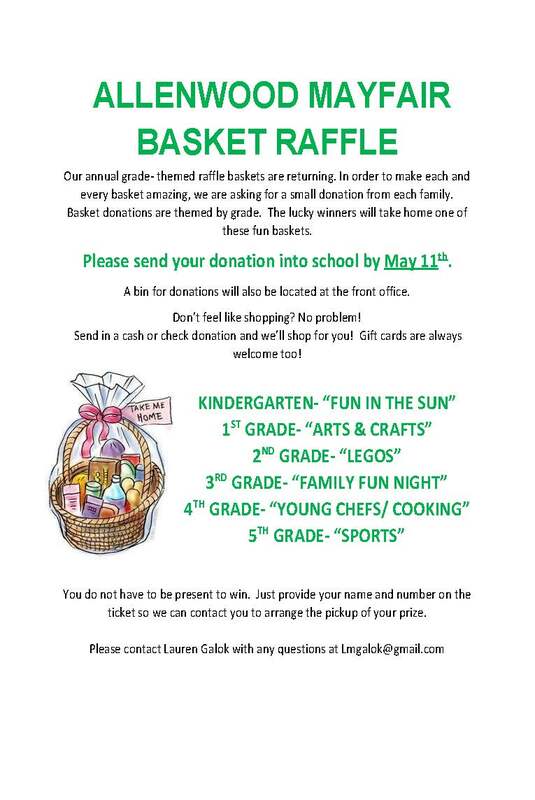 May Fair Raffle Basket Donations Needed! Volunteers are needed to make our May Fair a success! The sign up is organized in 1.5 hour shifts and sign up link can be found at tinyurl.com/MayFair18. Volunteer questions please contact Toni Suckey at tonis918@verizon.net. 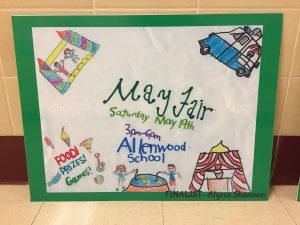 May Fair Poster Contest Announcement! 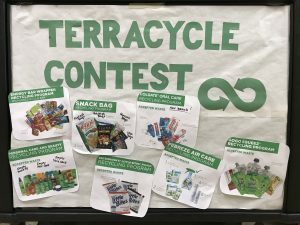 Final Days of the TerraCycle Contest! 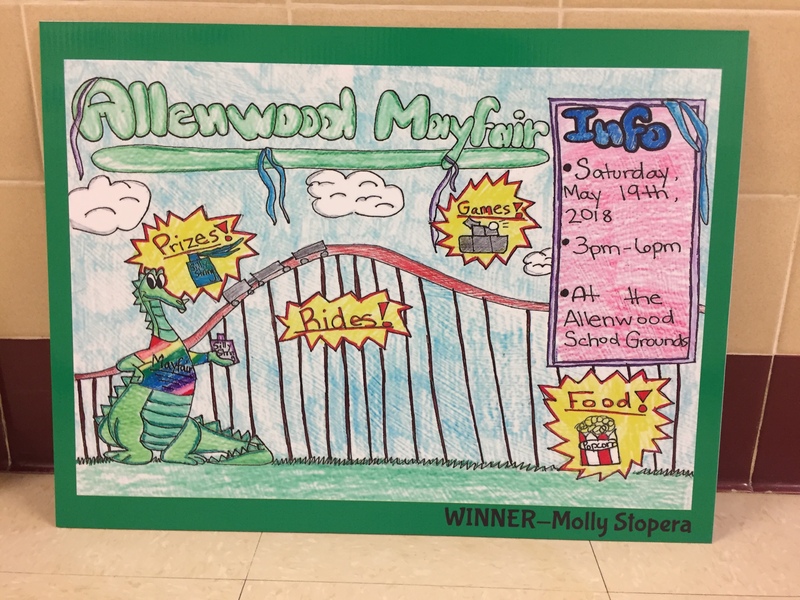 All TerraCycle items to be part of the class contest must be submitted by MAY 1st! It’s ok to be different. It’s what makes you, you…you are all special and unique! You can’t control the people who tease you but the way you handle it is up to you! 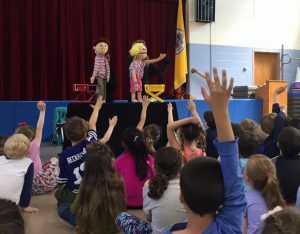 Today our Kindergarteners & 1st graders enjoyed the Kids on the Block Puppet Program though Monmouth County Park System arranged by the Main Office and funded by the PTG. 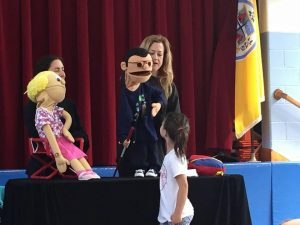 This learning-through-entertainment program helps children understand cognitive and physical disabilities through a unique puppet program. 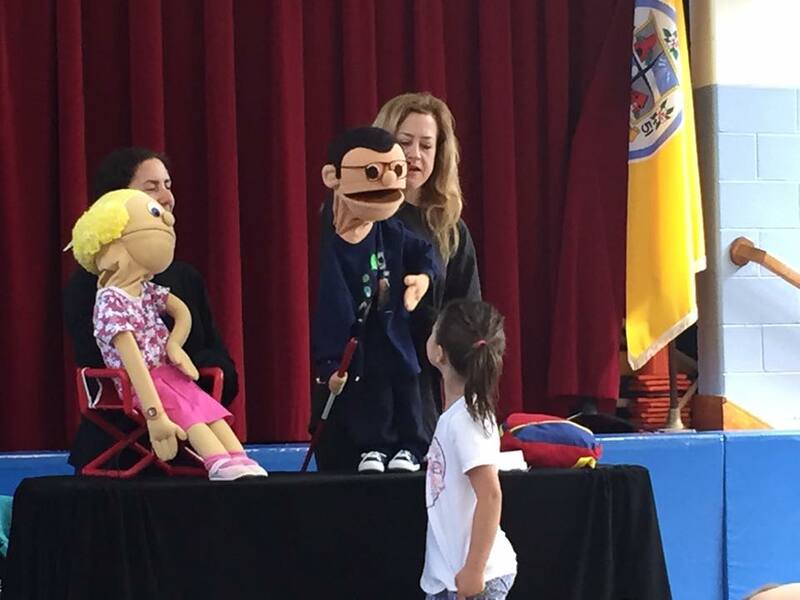 Topics covered today included blindness, Cerebral Palsy, learning disabilities, the issues associated with teasing. 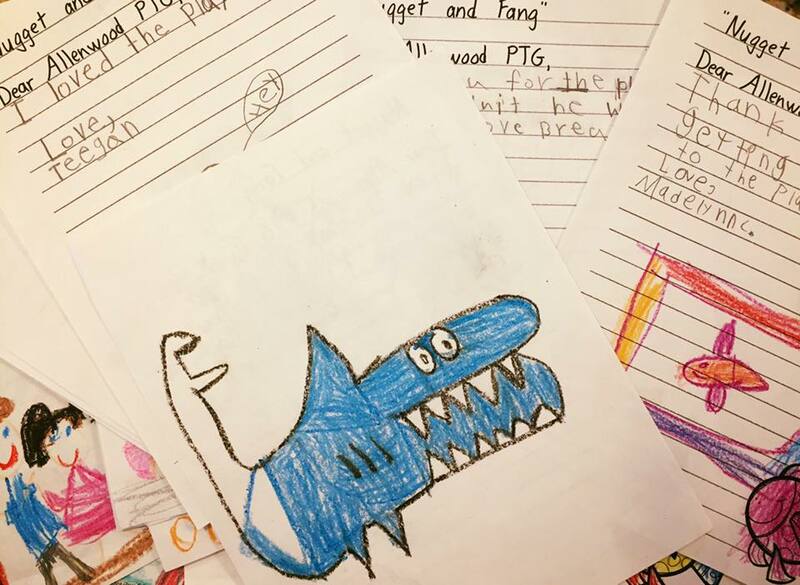 Our Kindergarteners were so excited to go on their first official field trip to see Nugget & Fang and created these masterpieces to thank the PTG! 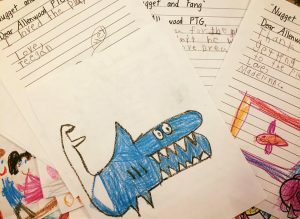 Dragon News: Week of 4/23! April Dining Out: The Coal House this TUESDAY! Let’s Make Some Dough! 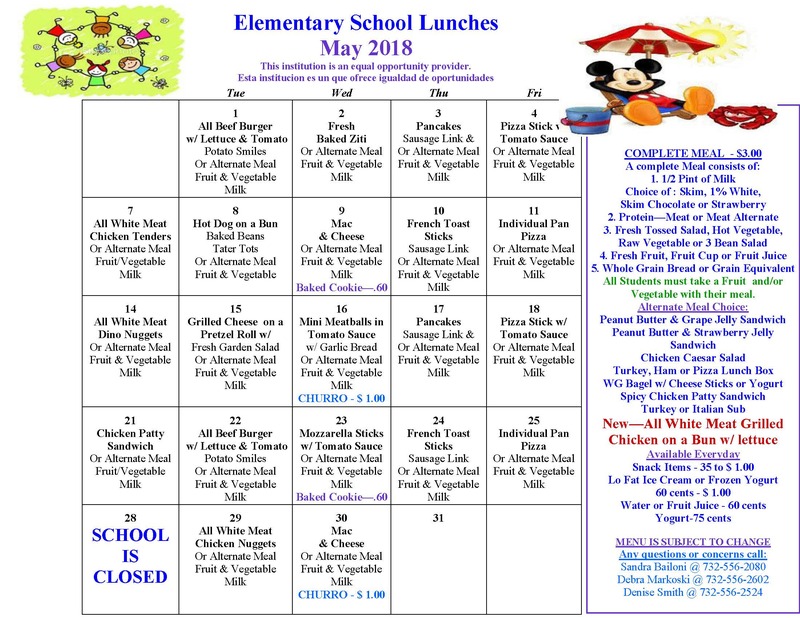 Please support the PTG by enjoying lunch or dinner on Tuesday, April 24th at the Coal House from 11 am-9 pm. Please be sure to bring the flyer when dining in and/or taking out and the PTG will receive 20% of the sales! April Spirit Day is THURSDAY, 4/26! 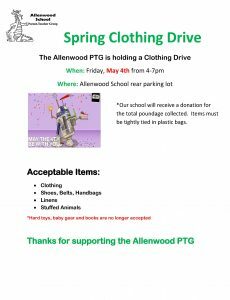 Be sure to wear your green and white or Allenwood Spirit Wear. The Spring 2018 Mixed Bags Order is Here! The Spring 2018 Mixed Bags order will be sorted and delivered to classrooms THIS afternoon, APRIL 17,2018. 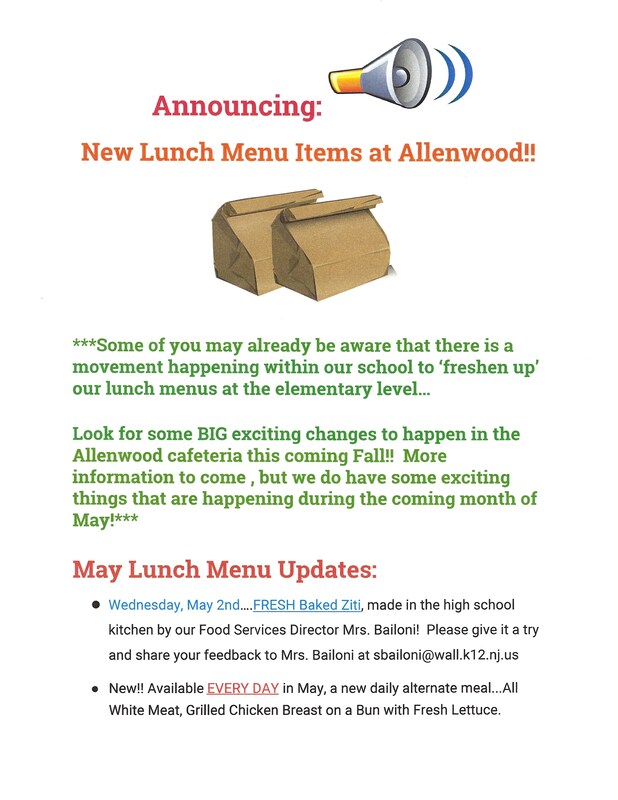 If you feel your order is too large for your child to bring home on the bus, please make arrangements to pick them up from school on Wed, Thu. or Fri. of this week. Please notify your student’s teacher in advance, so they can be added to the Door 17 pick-up list for your preferred day. Note: Continue to shop online – Allenwood will continue to earn on-line commission on sales through 12/31/2018! 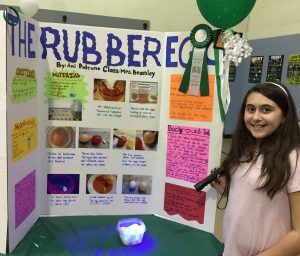 Thanks to everyone for making the 2018 Science Fair/Art Show a huge success! 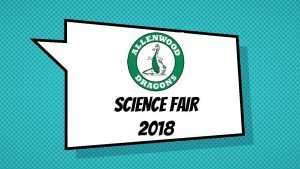 A record year of fantastic entries into the Science Fair and hope you had fun viewing the Allenwood Gallery of Art while searching for your own child’s masterpiece and seeing how fabulous our art program by Mr. Allen really is! Thank you to Alexandria Cerbone and Melissa Wells for ALL their hard work and organizing and to Mr. Allen and Ms. Laurie and staff for all their support. 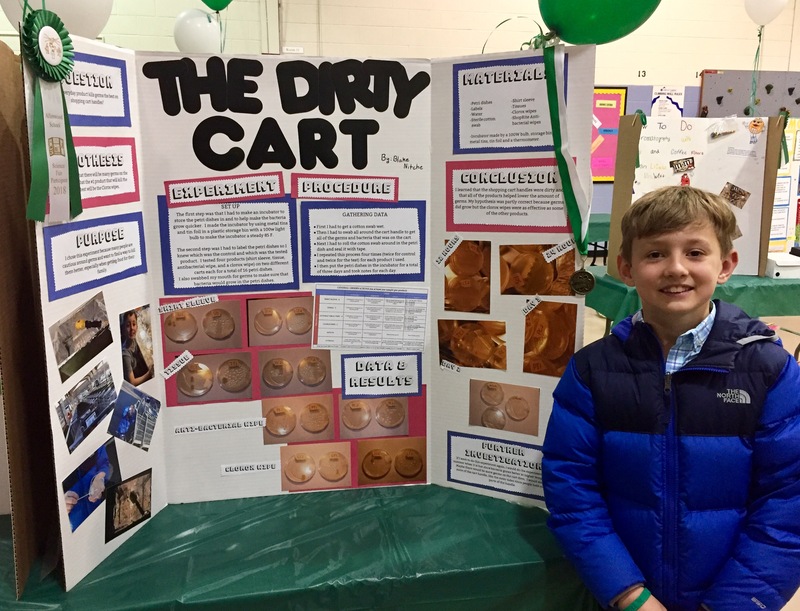 Thanks to Mrs. Salt and Mr. Maritt for braving the chilly temps outside for the day to allow for the students to visit the Science Fair during school hours. 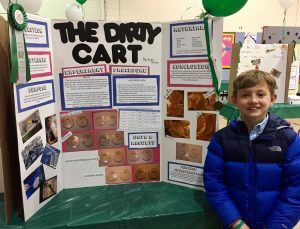 1st Place: The Dirty Cart by Blake Nitche. Blake received a medal and a $50 Sky Zone gift card. 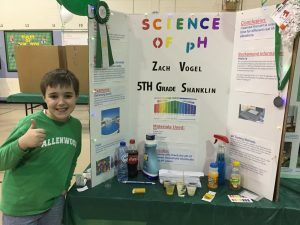 2nd Place: Science of pH by Zach Vogel. Zach received a medal and a $30 Fandango Movie Pass. 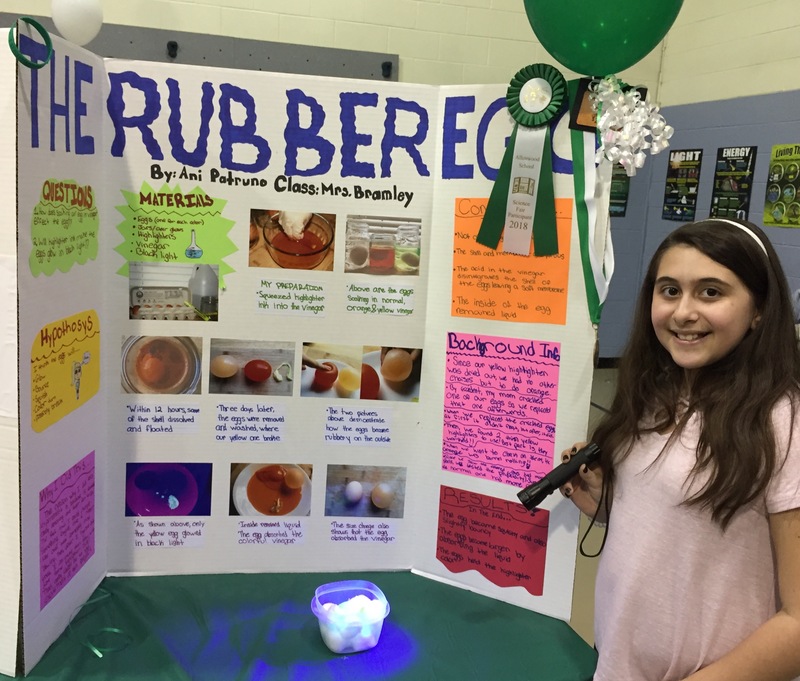 3rd Place: The Rubber Egg by Ani Patruno. Ani received a medal and a $20 Amazon Gift card. 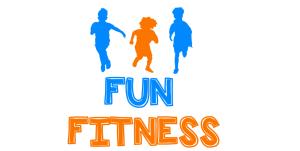 All participants received a participation ribbon, wristband and will enjoy a Make Your Own Ice Cream Sundae Party. 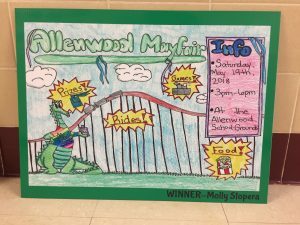 Exceptional projects noted by our judges will be recognized and receive a certificate at the next spirit assembly! Thank you to all the students that participated and looking forward to next year! 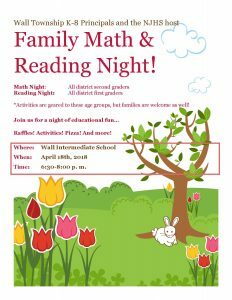 Family Math & Reading Night is scheduled for this upcoming Wed., 4/18, 6:30-8pm at WIS! An overview of the leveled classes at WIS and will also include a discussion about the Band/Chorus/Orchestra Elective Option for students. 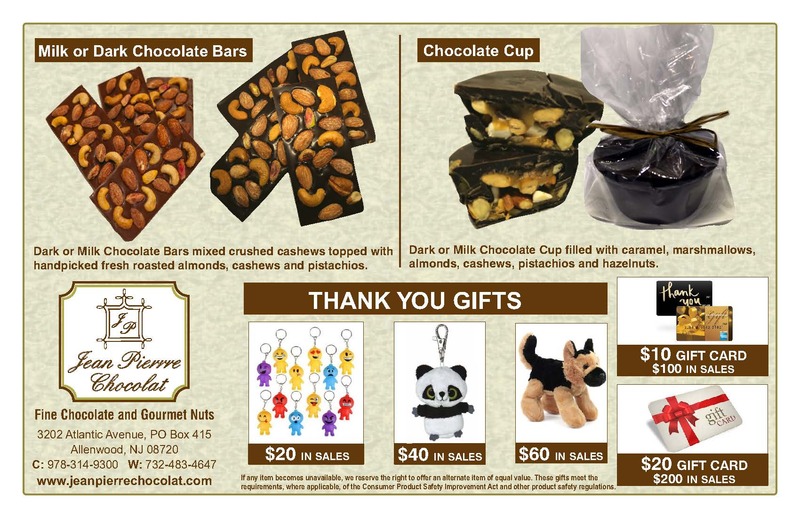 Jean Pierre’s Fine Chocolate & Nuts Fundraiser Orders Due Thursday, 4/19! Find that something special for Mother’s Day or special treat for yourself! Shop local, shop fresh! Jean Pierre Chocolate is offering chocolate bars and chocolate cups handmade right here in ALLENWOOD, NJ with high quality ingredients and fresh products with a difference you can taste to be delivered in time for Mother’s Day. 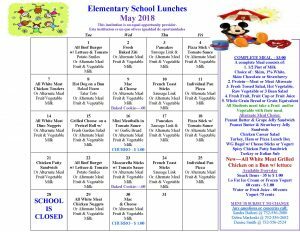 Orders are due Thursday, April 19th. Contact info@awptg.org with questions. 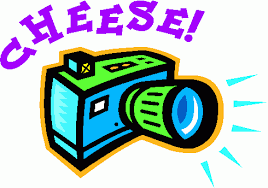 Spring pictures will be taken on Friday, 4/20. 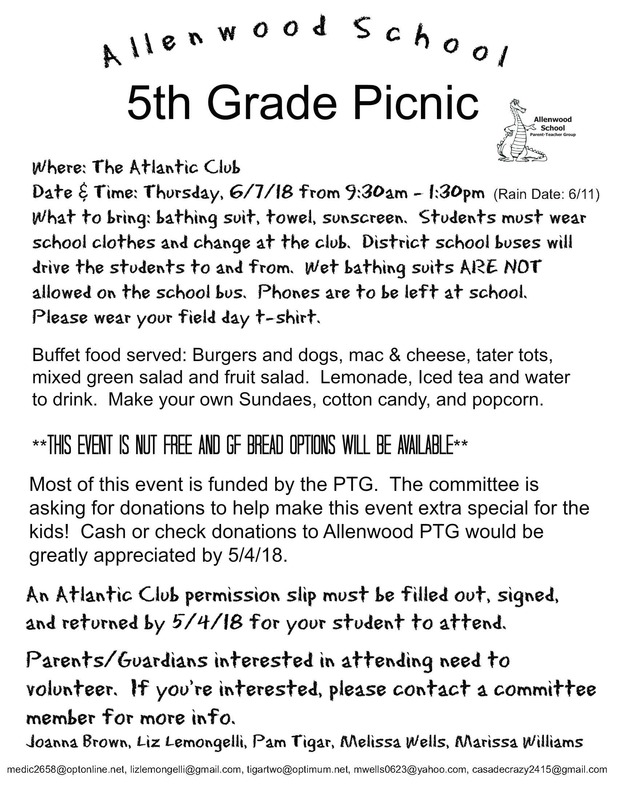 Within the next few days, your student will be coming home with information about the 5th grade picnic taking place at the Atlantic Club on 6/7 (Rain Date 6/11) during the school day. If your student is planning to go, a waiver MUST be signed and returned to your child’s teacher by 5/4/18. 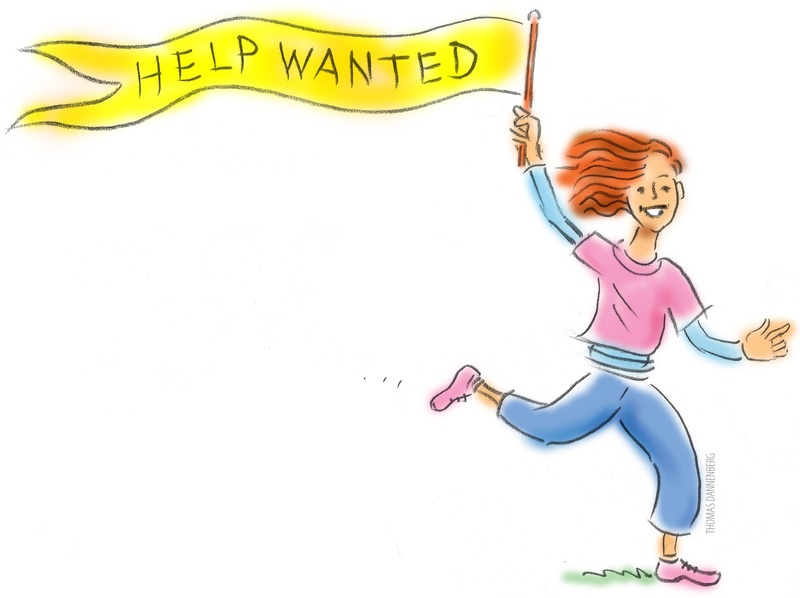 Two volunteers needed for sorting and delivery of items this coming Monday afternoon, 4/16 after lunch hours. Please contact Mary-Elizabeth Connors directly at maryconnors3@yahoo.com. 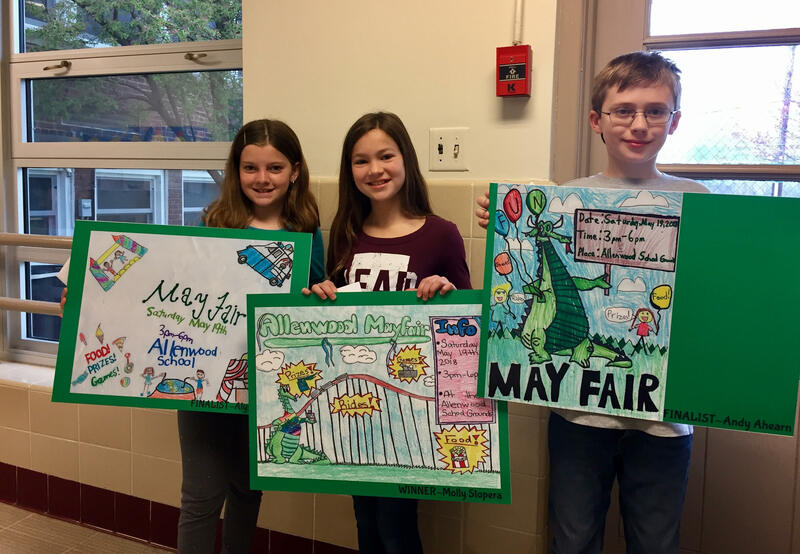 Thanks to everyone for making last nights Science Fair/Art Show a huge success! 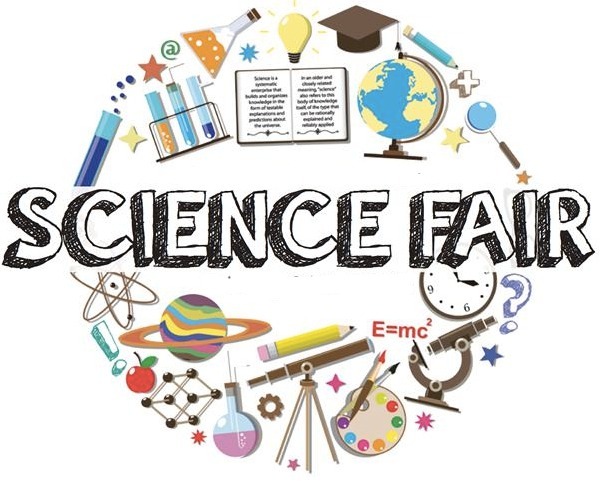 Science Fair Participants: Your projects are due to school TOMORROW morning, Wednesday, 4/11! 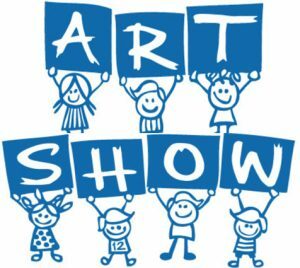 HELP NEEDED for the Art Show & Science Fair! 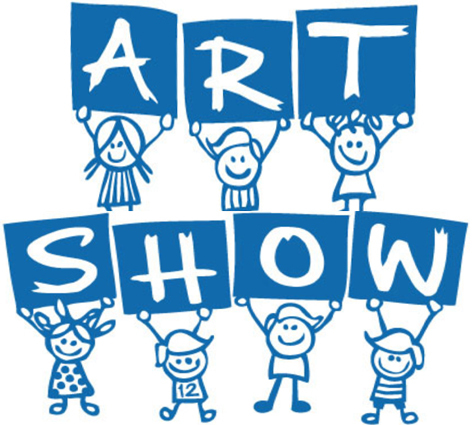 Two volunteers needed for Art Show Prep this coming Monday, 4/9 from 3:30-5 pm. 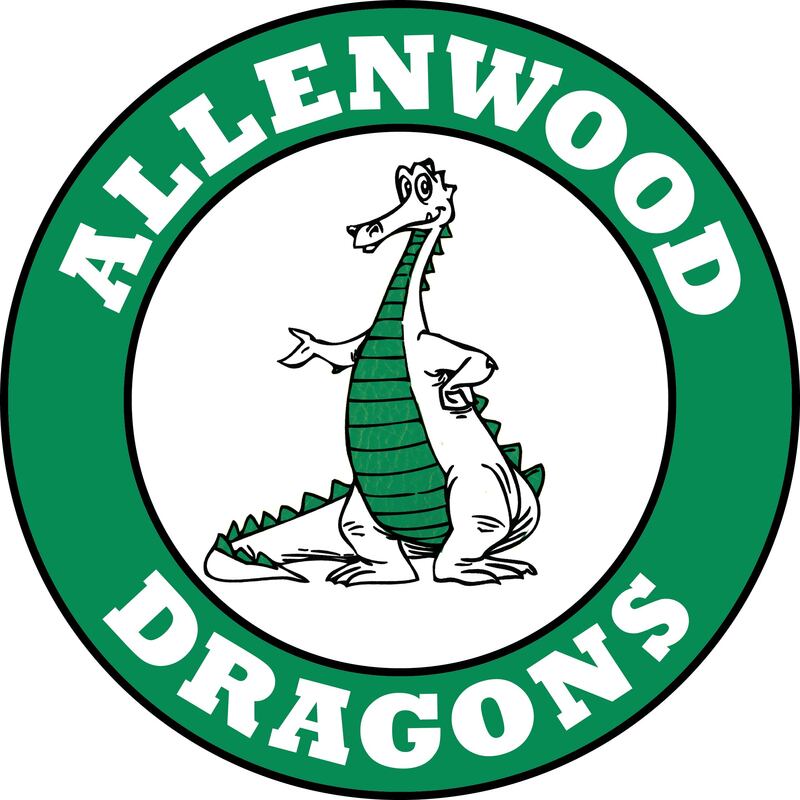 Hope all of our Allenwood Families, Staff and Teachers enjoyed the Spring Break! 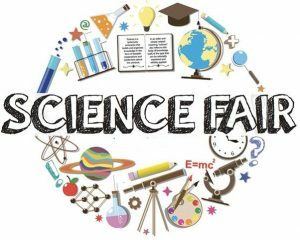 Science Fair & Art Show to be held Wednesday, April 11th from 7-8pm! 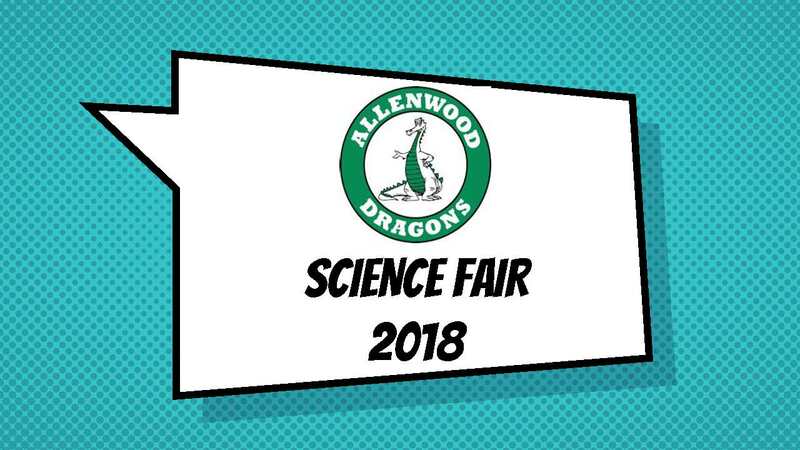 Be sure to join us as there will be a piece of artwork on display for every student at Allenwood and the Science Fair participants will have their experiments on display. Please continue to work on your projects and remember boards are due to school on Monday, April 9th and your project should be brought into school on Wednesday, April 11th. Your project could win: 1st Place: $50 Skyzone Gift Card. 2nd Place: $30 Fandango Movie Gift Card. 3rd Place: $20 Amazon Gift Card. Find that something special for Mother’s Day or special treat for yourself! Shop local, shop fresh! 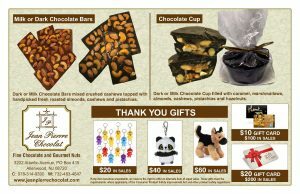 Jean Pierre Chocolate is offering chocolate bars and chocolate cups handmade right here in ALLENWOOD, NJ with high quality ingredients and fresh products with a difference you can taste to be delivered in time for Mother’s Day. The Fundraiser begins April 12th. Orders are due by April 19th. Contact info@awptg.org with questions. 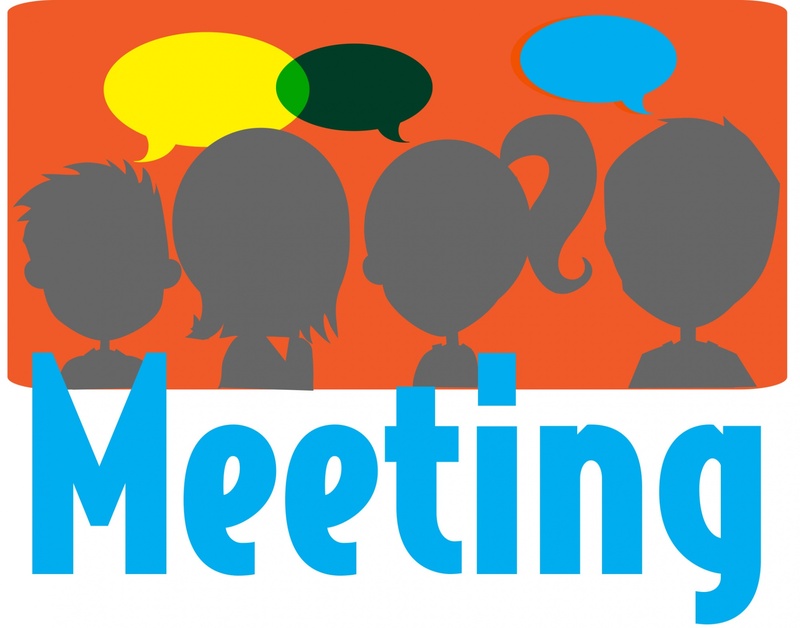 Our monthly meeting will be held on Thursday, 4/12 at 7 pm in the Cafeteria. 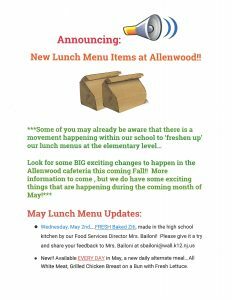 The wait is almost over for the Allenwood PTG Directory! Big thank you to our PTG Executive Board member, Meghan Lakeland, for creating this year’s directory! Meghan will be emailing the directory in PDF format within the next week to those that are paid members of the PTG. 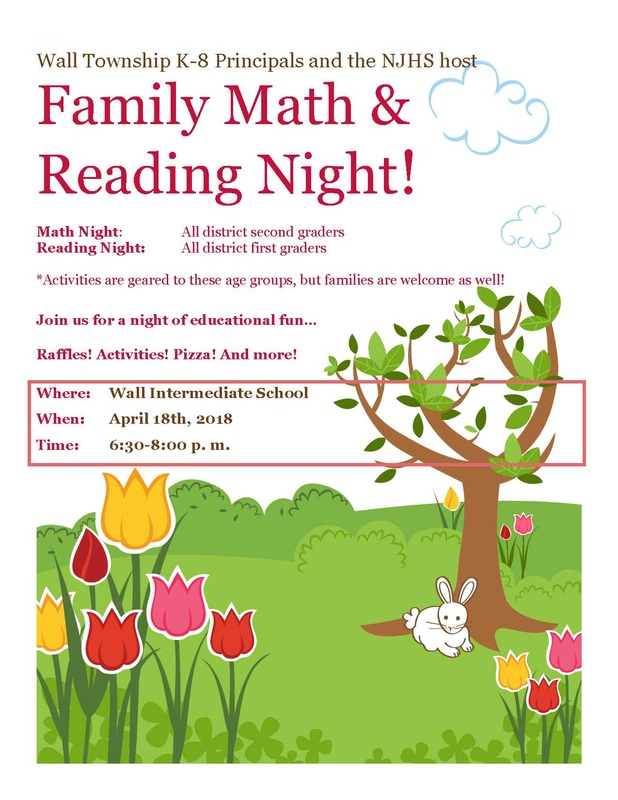 Attention Parents of 5th Graders! WIS has a 5th to 6th Grade Transition Page! Be sure to visit for valuable info on the journey to WIS! Session 3: 5th to 6th Grade Transition Parent Meeting-WIS Activities Fair! This is for 5th grade students AND their parents! 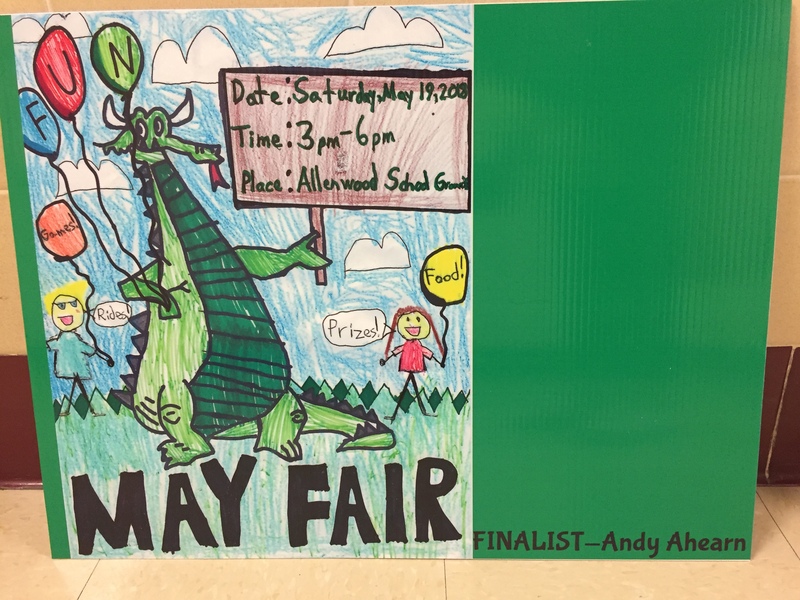 Tuesday, June 5th – 7 pm, Parents – Cafeteria, Students – Auditorium & then everyone meets up in the gym for the fair. 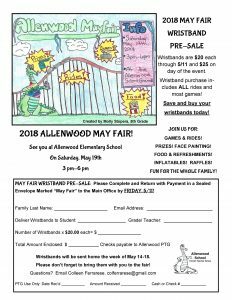 Did you know that even though the catalog part of the Mixed Bag Design fundraiser has passed, Allenwood School can still continue to raise money from online sales from our friends and familes? We are continuing to raise funds online and hoping you can take a moment to help us. Shop for yourself or gifts for someone special. 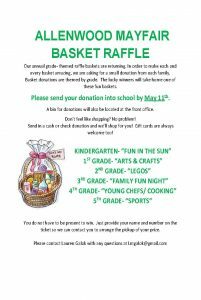 It’s a win-win; you purchase beautiful products and Allenwood School meets our fundraising goal. District is OPEN today, 4/6, for a Make-Up Day. 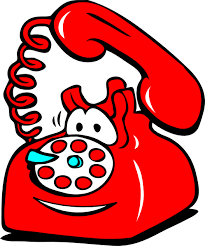 If your student(s) will not be going to school today, please be sure to contact the school, 732-556-2150. Vacations are unexcused absences; however, as long as we know where your child is he/she will not be considered truant. We also recognize that families plan vacations and some absences are unavoidable. Mixed Bag Design Fundraiser Continues…Online!